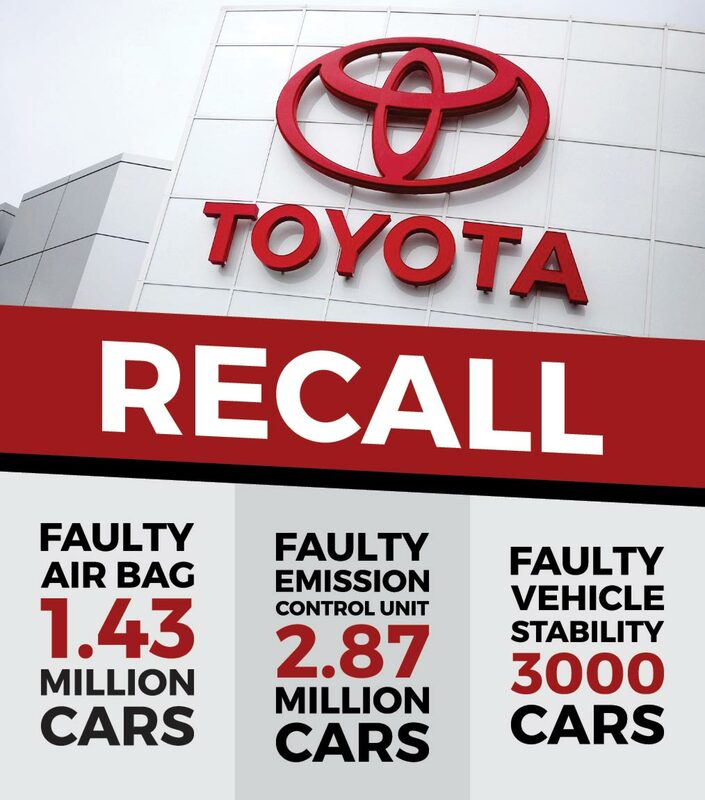 Following stricter measures concerning vehicle quality, Toyota will now recall over 2.87 million cars because of possibly faulty emission control units. The announcement comes just one day after Toyota announced on Tuesday that 1.43 million of its cars required repairs to their airbag inflators, which fall under the Takata Recall. Toyota’s problems managing the Takata Airbag Recall were further intensified when last month they started a recall of around three thousand 2015 Yaris. The new recall for faulty emission control units include Prius, Auris and Corolla produced between the years 2006 and 2015. Faulty emission control units are likely to receive cracks which in future can lead to fuel leakage. Currently, the global impact of this recall is unknown. However, it is safe to assume that this recall can have some effect on Prius in Pakistan imported from Japan. Since, Toyota only produces Prius in three plants worldwide out of which two are in Japan which manufacture Prius 2015 for Japanese, South Asian, European and American markets, so if the problem has been discovered in US Prius, the same issue can emerge in Japanese imports to Pakistan. 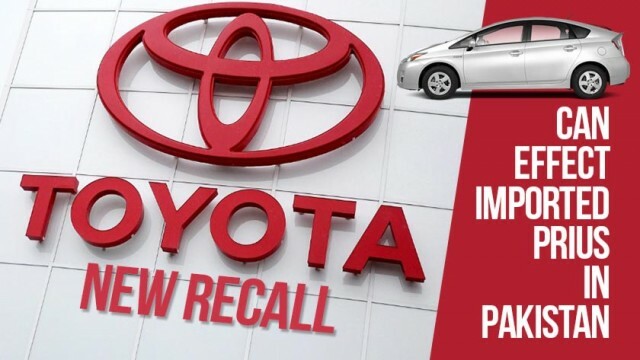 What is your point of view regarding this recall? Let us know in the comments below! Why should it be recalled in Pakistan. They should go to Japan and claim it. Because they bought it from there not from Toyota Pakistan. hahaha, keep talking, Toyota Indus motors has not been able to sell a single unit since it’s launch. Mr. writer do your research before publishing an article. Mr Writer is talking about used JDMs belonging to model years 2006-2015. No-one values human life here. In fact it is our national culture to arrange for/cater for/wait for a tragedy. It is a common observation that we derive personal (or national) gratification from public suffering, whether it be bomb blasts, terrorist attacks on schools/markets, police torture, extra-judicial killings, missing persons case, traffic accidents or individual harassment like eve-teasing. We actually want those tragic events to continue so that we have more and more opportunities to feel sympathetic, soft-hearted and teary-eyed again & again. abey bhai Japanese imports ki baat karaha hai woh. Even then it does not make any sense. Cars being imported into Pakistan are from their junkyard and refurbished to feel like new. International companies do not want their image under a cloud. Toyota will respond if we approach it even through Indus Motors. Unfortunately our accidents are never investigated professionally so we never know what was the actual cause or the OEM is responsible for any failure. Our attitude that all is fate so nothing can be done about it, adds to the problem. All PRIUS cars imported in Pakistan are from this time band and so deserve to be looked at. Suggest Pakwheels should take the lead and ask Indus for a further action advice. The proof of which u can see on any of those prius trunk, its mentioned there. Please verify before you share. Toyota international will not bother. I once contacted them and that said India Motors is owner of Toyota in Pakistan. 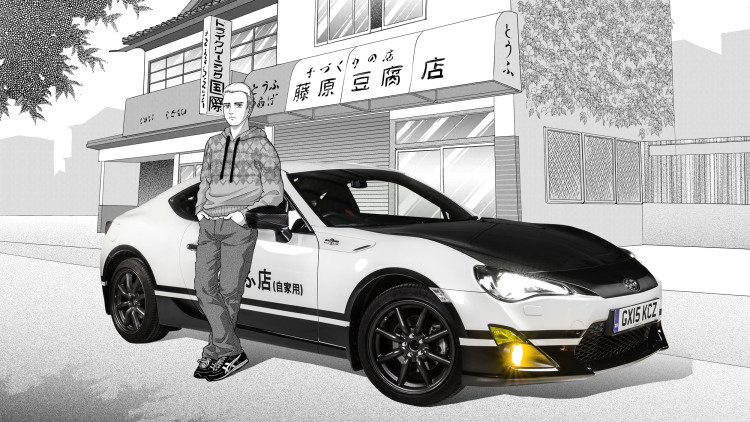 Toyota Japan is nothing to do with it as per contract. So they refused to entertain my complaint. Saboor well pointed. Its a gift deal ad Toyota was unable to sell a single Prius. On other hand motorway police is very happy on fuel efficiency as mostly they drive below 40.